30 Billion singer, Davido recently come out to thank his amazing fans for the ten million views so far on his single ‘FIA’. The single which was recently rated among top searched songs on Google in 2017 has been getting a lot of views on Youtube. 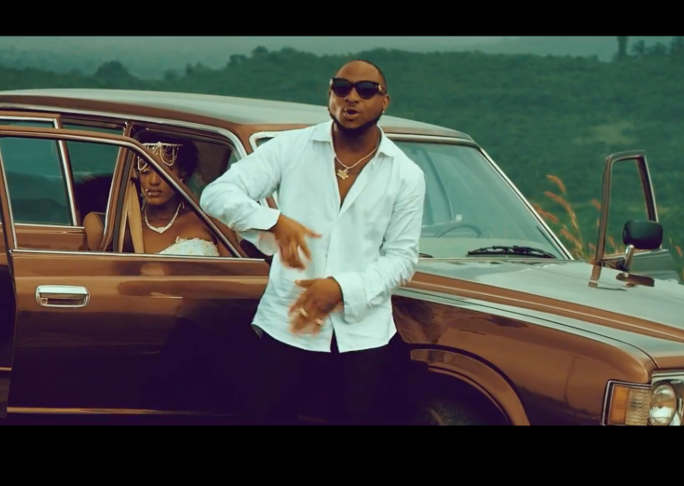 Davido appreciated his amazing fans for taking the views of the video to 10 millions between a month and 22 days in a post on Twitter.